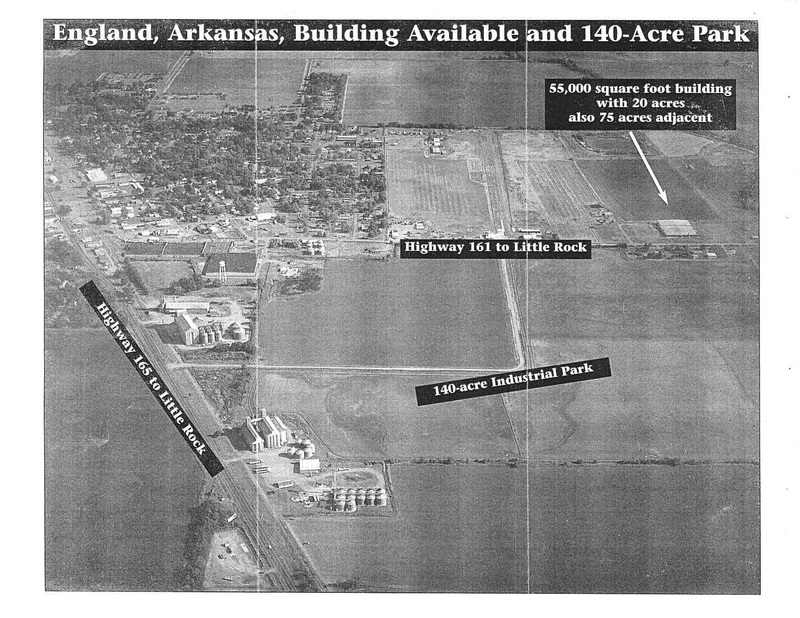 Approximately 140 acres are available in the Industrial Park. England constructed man holes and main water lines in anticipation of any new manufacturing plants locating in this park. When power is involved, a "Needs/Feasibility Study" would be done by Entergy who would cover some of the cost and the city of England, Arkansas would make every effort to secure the remainder of the cost of doing this study through grants or other means available to England. A new water plant, a 2 million dollar investment, is operational and this means attractive water rates could be negotiated. The University of Arkansas at Little Rock offers both undergraduate and graduate programs. There are several Trade Technical Training Schools located in the Little Rock/North Little Rock area offering specialized training as well. 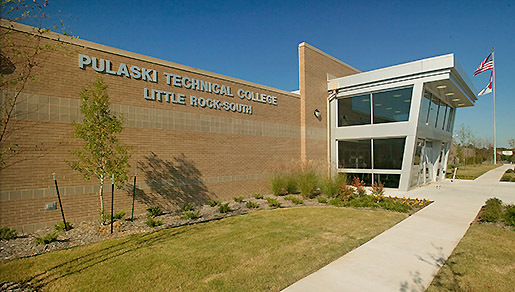 Pulaski Vocational Technical School and the Pines Vocational Technical Training School is located in Pine Bluff, Arkansas offer courses in virtually every field required by Arkansas manufacturers. In addition, the Arkansas Training program arranges cutsomized pre-employment training at no cost to incoming business.